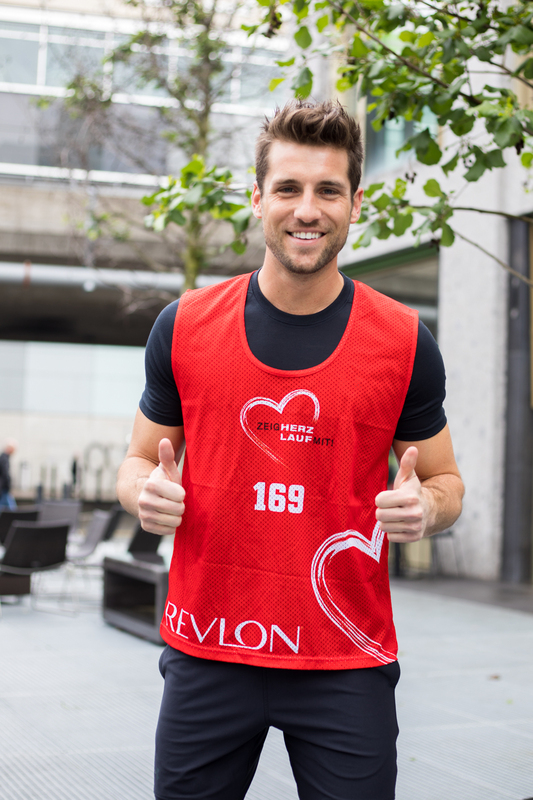 …for a good cause! This is something which is really important to me and an affair of the heart. And I am part of it since it all started in 2012. 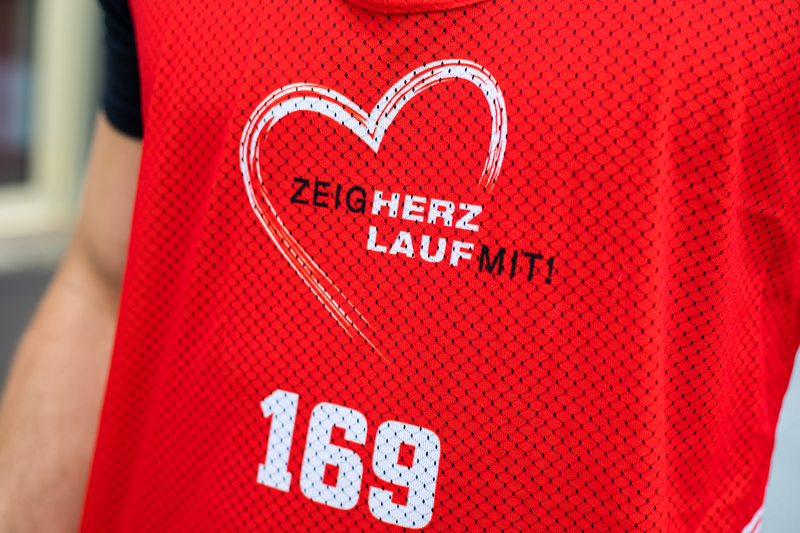 My friend and former Miss Earth Switzerland Irina de Giorgi founded this charity run back then to help children in Switzerland with heart diseases. The reason behind is that her step-brother is affected by this terrible disease and she saw a need to help these children and their parents to fight against it and to create a better environment to live in. When she asked me the first time if I like to be part of it, I had no hesitation to join this project for a good cause. To me, it’s important to give something back, to help the people which are not that privileged to live a life without any big sorrows and issues. And I like to help somewhere where I can see the direct impact. Of course, there is everywhere in the world something going on and children or people in need. But sometimes we forget that even in a countries like Switzerland, which is a good country to live in, with a good standard of life, no question - but also here there are people in need and in hopeless situations. So I am happy to help some of these children to get a better life, to help them to see the light at the end of the tunnel and to set up conditions for them to make them happier and putting a smile on their face. In the end, a real smile on a child’s face is such a big reward and priceless. 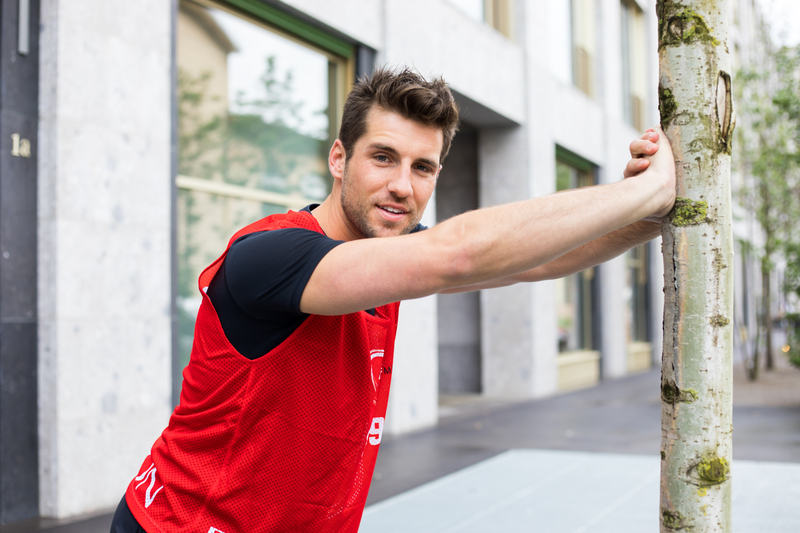 Therefore, I am warming-up for this charity run which will take place in one week on the Sunday, 27th of May, 2018 in Pfäffikon ZH. 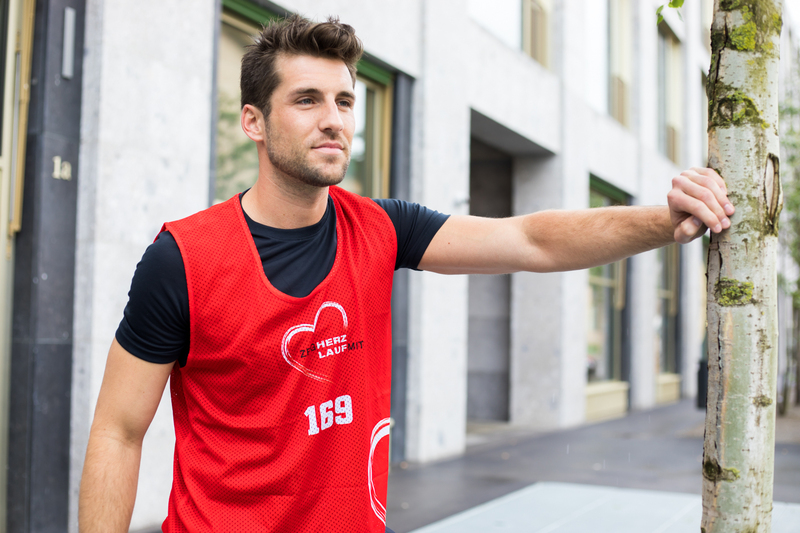 There will be a round course of only 100 meters so that it’s even possible to run for these children with heart diseases and it’s not a matter of running the longest distance. 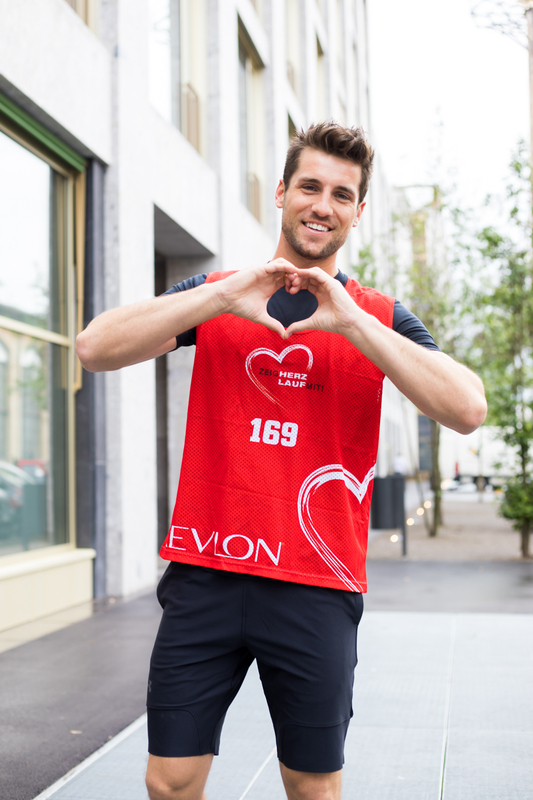 It’s more about getting attention, showing heart, taking part and hopefully raising a lot of money to support their needs and getting them a better life. If you’re around, come by, say hi, take part, donate or just cheer along the race and enjoy the food, drinks and music. And if you can’t be part of it, but still wanna do something good, you can sponsor me, either with a fixed amount or an amount per round I run (but I will run at least 20-30 rounds). Just drop me a line with your address and the amount you wanna donate to management@sesignaturestyle.com. I can’t wait to do something good and hopefully see a lot of you guys on this date. Because together we can show some heart and share happiness among others. 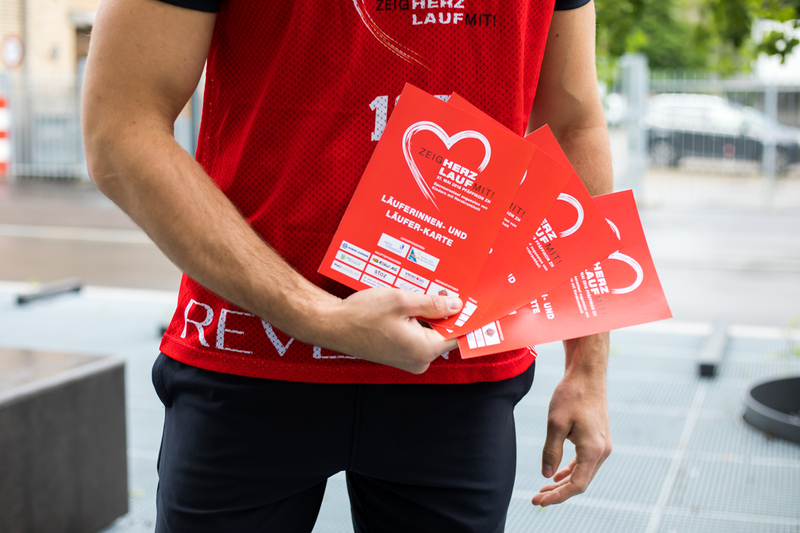 Mehr Infos: Herzlauf – Zeig Herz, lauf mit!